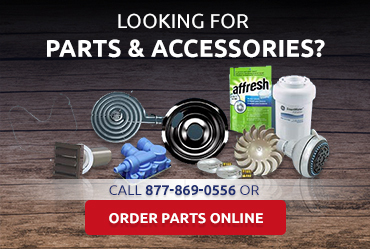 At American Appliance Repair, we provide parts and service for all kinds of Sub Zero appliances, including fridges, freezers, and ice makers. 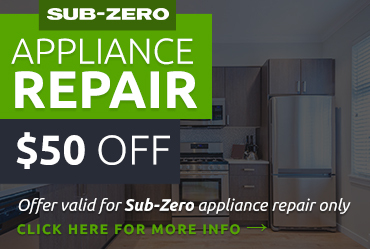 Our technicians are highly trained and have tons of experience working on Sub Zero appliances, so you know we will be able to give your high-end Sub Zero appliance the expert care and attention it deserves. 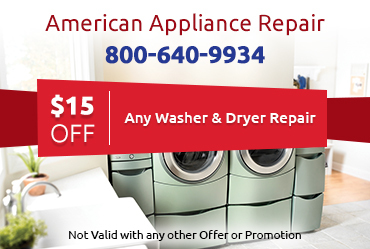 If your appliances are acting up, don’t hesitate to give us a call. 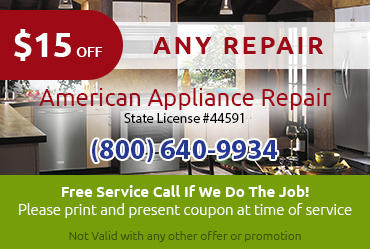 We can quickly and accurately diagnose the problem and provide the necessary Sub Zero appliance repair Montclair CA. When your Sub Zero unit fails, you may need help fast. For example, what if your freezer compressor suddenly fails and hundreds of dollars’ worth of frozen foods start to melt? Fortunately, when you call the pros at American Appliance Repair you can rest assured that we will respond to your call promptly. We make every effort to send out a tech the same day you call whenever possible, so you can enjoy a functioning appliance and get your life back to normal.